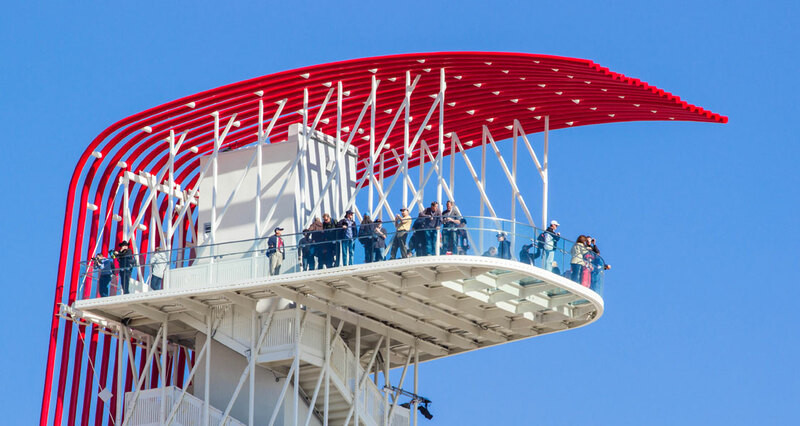 Circuit of The Americas invites you to explore and get to know this world-class racing and entertainment destination with one of our guided tours. Race control and the Podium, where the racers are managed and the winners celebrate. *Stops subject to change without notice. All tours are subject to change and/or cancellation, including for inclement weather. Refunds subject to availability.